real-world examples, and FUN quizzes. 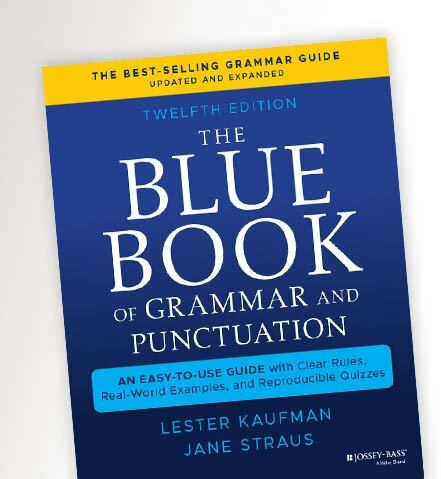 This website and The Blue Book of Grammar and Punctuation represent American English rules and guidelines. Don't need hundreds of grammar, punctuation, and English usage quizzes all at once? You can now purchase the same interactive, downloadable subscription quizzes individually. 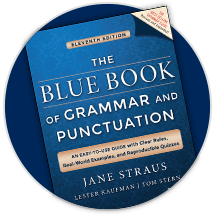 The Blue Book of Grammar and Punctuation is a concise, entertaining workbook and guide to English grammar, punctuation, and usage. Subscribe now to receive hundreds of additional English usage quizzes not found anywhere else! Or try sample quizzes before you buy. English comprises four foundational sentence constructions: simple, compound, complex, and compound-complex. In part one of our discussion, we'll review simple and compound sentences. Subscribe now to receive hundreds of additional English usage quizzes not found anywhere else! Take interactively or download and reproduce the quizzes. Find explanations for every quiz question. A dozen new quizzes—longer and more difficult. 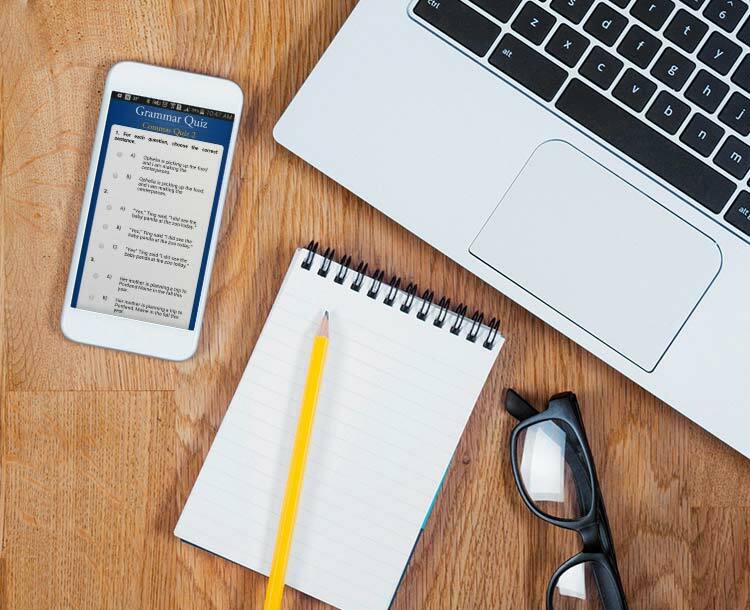 Teachers: your students’ scores tallied and organized automatically.